In a recent divorce action, the Tennessee Appeals Court reviewed an antenuptial agreement to determine whether the husband may enforce it. In Hollar v. Hollar, (Tenn. Ct. App. Nov. 30, 2015), the trial court declined to enforce the agreement, finding that the wife could not read it and was not represented by counsel. The husband appealed that decision, which was ultimately affirmed by the Tennessee Court of Appeals. In Hollar, the parties had met over the internet. At that time, the husband resided in Florida, while the wife lived in Colombia and did not speak or read English. 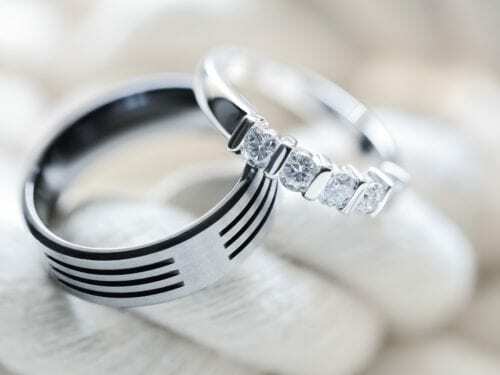 The husband traveled to Colombia in 2009 so that the parties could marry, and he presented the wife with an antenuptial agreement written in English before the ceremony. Since the antenuptial agreement was written in English, the wife asked a young wedding guest to read and explain it to her. Without the advice of an attorney, the wife signed the antenuptial agreement. The parties then moved to Tennessee, where the husband filed for divorce in 2013 and sought enforcement of the antenuptial agreement. Although the antenuptial agreement contained a Florida choice of law provision, the court noted that Florida law is not significantly different from Tennessee law with respect to antenuptial agreements. In Tennessee, courts are statutorily required to enforce such agreements, provided they are entered into freely, knowledgeable, and in good faith and without the exertion of duress or undue influence upon either spouse. 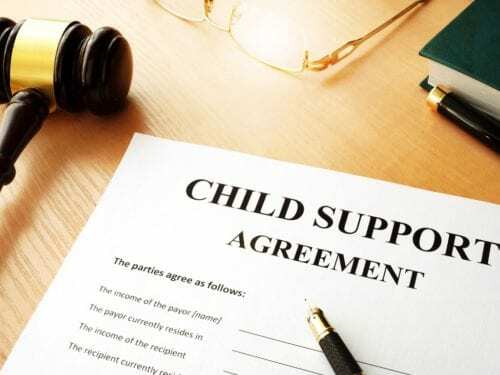 However, an antenuptial agreement may be invalidated if it was executed due to fraud, deceit, duress, coercion, or misrepresentation, or if it is fundamentally unfair or unconscionable. 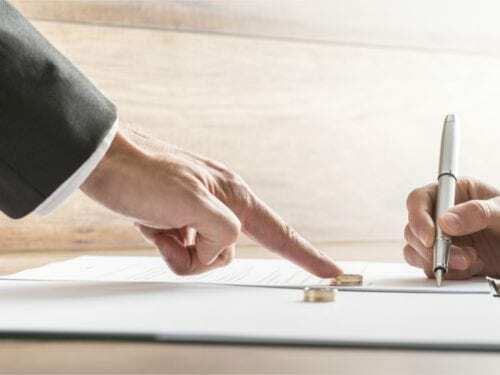 In deciding whether to enforce a prenuptial agreement, the court carefully examines the circumstances surrounding the agreement, since parties to such an agreement are not dealing at arm’s length. 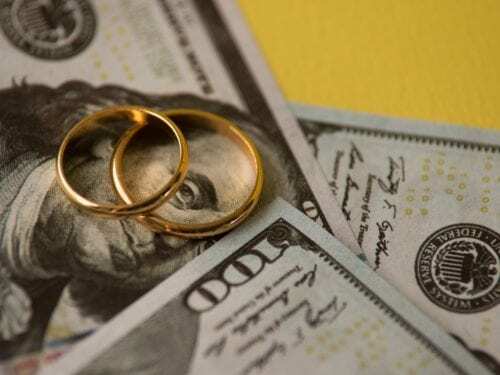 The primary question for the court is whether there was fraud or overreaching on one side, or, assuming unreasonableness, whether the challenging spouse did not have adequate knowledge of the marital property and income of the other spouse at the time of execution. On appeal, the court noted that, although the husband knew his wife could not speak or read English, he did not provide her with a Spanish version or advise her to consult with an attorney. Moreover, the translator at the wedding was unable to translate the document for the wife in its entirety. Therefore, after a careful examination of the circumstances surrounding the antenuptial agreement, the court of appeals found that it was clear the wife did not enter into the antenuptial agreement knowledgeably, in good faith, or with adequate knowledge of the marital property and income of the parties. As a result, the court affirmed the trial court’s ruling that the antenuptial agreement is invalid and unenforceable. Retaining a skilled divorce attorney to represent you in divorce and domestic law matters can help further your interests as well as protect your rights. The family law attorneys at the Nashville firm of Martin Heller Potempa & Sheppard provide experienced and comprehensive representation to individuals seeking advice on a variety of issues, including divorce, child custody and support, spousal support, and more. To discuss your case with one of our knowledgeable attorneys, call (615) 800-7096 or contact us online.